GUTLESS TO STAND FOR TRUTH? 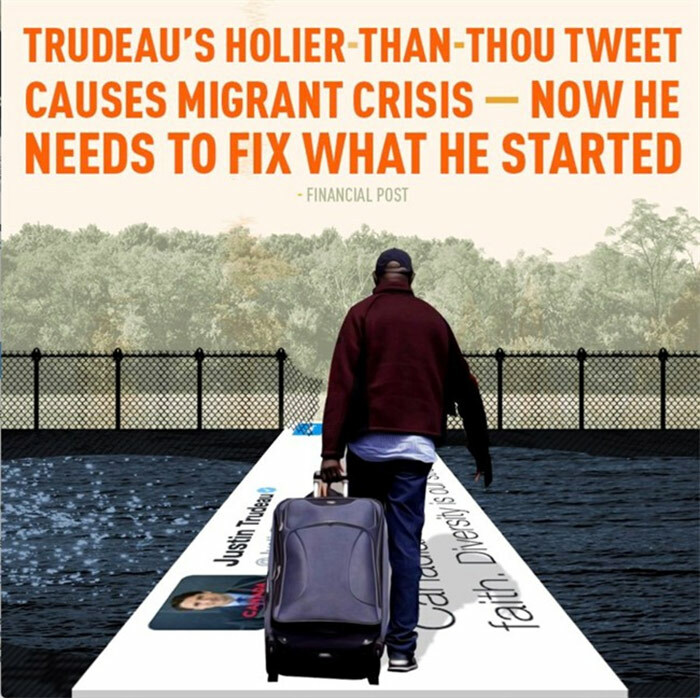 This is the ad placed by the Conservatives which they quickly apologized for in some manner and removed. Why back down from defending truth? Probably for the same reason that Andrew Scheer does not take a clear cut position with regard to abortion and LGBTQ rights. Does this man deserve your support as followers of the Lord Jesus Christ? I can in general support the Conservatives over the Trudeau Liberal abominable policies, but I cannot personally support gutless, politically correct Scheer. Demand he change his weak stances.